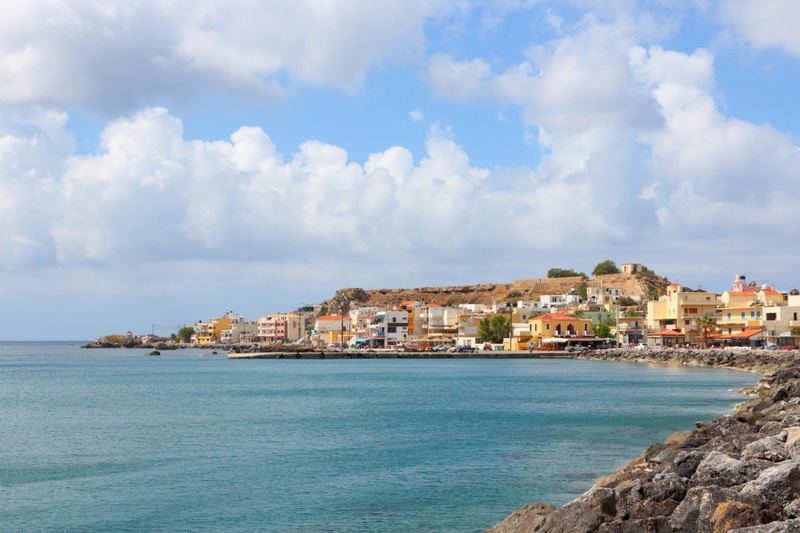 Lying on the southwest seashore of Crete within a distance of about 70 km from the city of Chania, the beautiful Paleochora is built on a peninsula between two astonishing bays. Paleochora is a lively place that attracts annually a wide number of visitors and has an amazing golden sandy beach by the name of “pachia ammos” or in other words “thick sand” in Greek. Paleochora’s sandy beach will make you not wanting to stay in a hotel room. To explore the area start by walking to the sandy Beach’s south end and enjoy the breathtaking sunset with your other half and feel an instant explosion of romanticism taking over you. During the day light feel free to walk around the narrow streets of Paleochora and have your coffee like the local Cretan in one of the various traditional cafes. Visit Kontekaki Street to see all the area’s goods from handmade Cretan cheese and raki to the most amazing jewelry shops selling all the sparkles! Feel the historical vibe of Paleochora taking over you and star by the Akrites Museum to learn about the history of Paleochora. If you think that eating out and walking around the area’s graphic streets is all you can do then you are wrong. Cease the chance to learn the real you in Paleochora and practice diving, kayak or any water sport that you can think of. Take ferries from Paleochora’s harbour to Sougia, Loutro, Agia Roumeli, Chora Sfakion, or the amazing Gavdos Island, the island of Calypso and discover as much as you can about this blessed place. Visit Elafonissi and feel the greatness of this amazing sandy beach with crystal clear waters taking over you. This beach with its pink sand will make you come back only just to swim and feel the Greek myth taking over you enjoying the most astonishing views. Find information about selected Hotels, apartments and rooms in Paleochora to choose the perfect place for your accommodation.